Monthly updates and recognition for our superb volunteers! 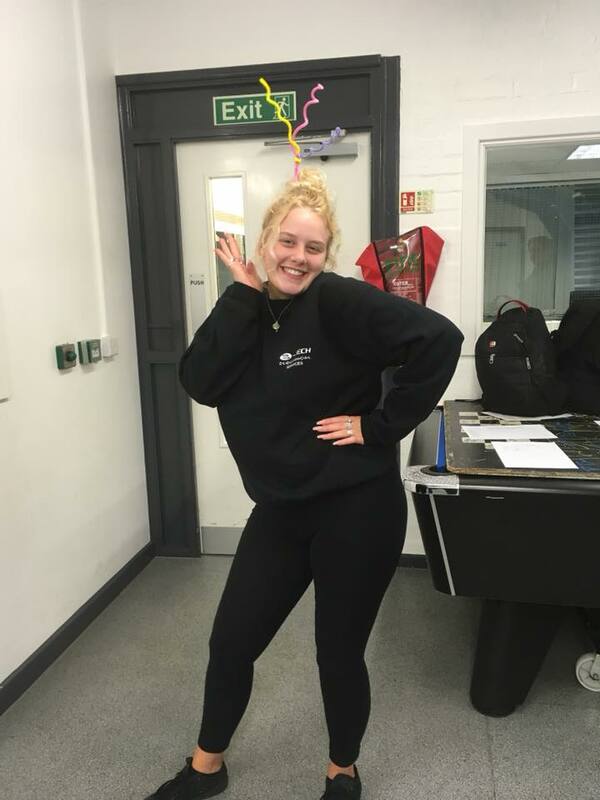 Septembers Volunteer of the month is: Ruby-May Jones! 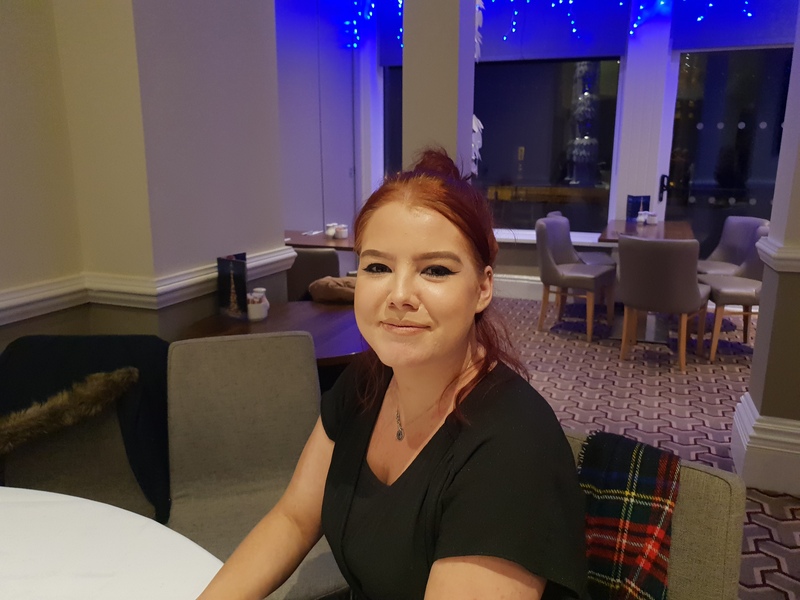 Ruby volunteers at the Preston group and has been with the group since December 2017. She is currently studying at Bath university, but comes home for two weeks of the month. 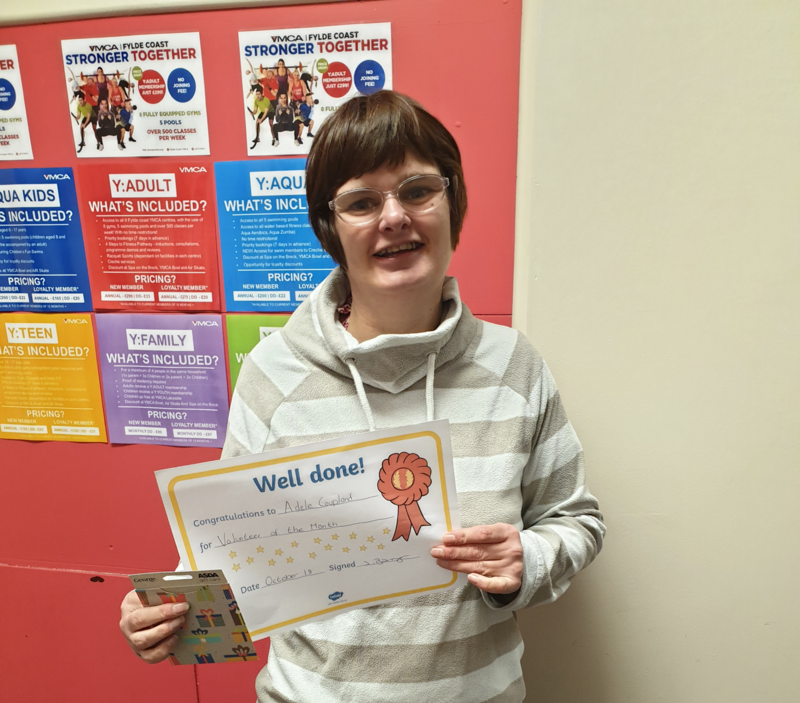 Even though she is now studying away, she still makes the time to attend both the youth club and the Space sensory session when she is home. A massive thank you Ruby-May! Octobers volunteer of the month is: Adele Coupland! Adele volunteers at many of our groups in Wyre and has been with us for many years now. She is one of our most dedicated volunteers and we just love having her around to support our young people. 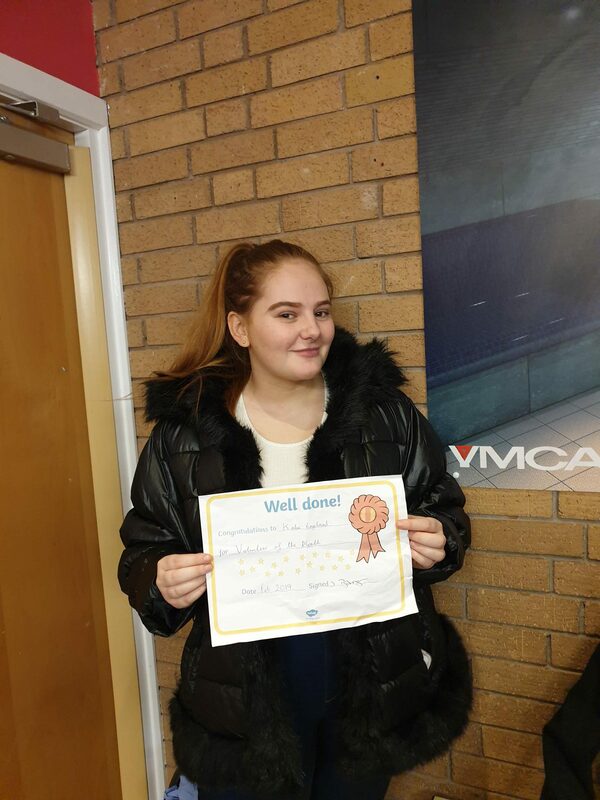 Well done Adele and thank you for all your help and support. And a massive thank you from all of us at Play Inclusion Project! November volunteer of the month is: Vicki Moulding! Vicki volunteers at the Preston groups weekly groups and works in the holiday clubs. She only started with us in October 2018 but has been an asset to the group. From day one she has involved herself, supported the young people and got on well with all members of staff. We hope she continues volunteering and working with Play Inclusion Project for a long time. Thank you from all of us at Play Inclusion Project. December’s volunteer of the month is: Jamie Hall! Jamie volunteers at the Wyre activity club and the Transitional group. She only started with us in November 2018 but has been an asset to the group. She has been Santa’s helper for two of our Christmas parties. From day one she has involved herself, supported the young people and is a dedicated, and enthusiastic member of the team. We hope she continues volunteering and working with Play Inclusion Project for a long time. Thank you from all of us at Play Inclusion Project. January’s volunteer of the month is: Lynda Glenn! Lynda has been volunteering with us for a year now and is a great asset to our Play Inclusion Project. She volunteers at the Wyre Bowling group & activity club, as well as helping out at Sign Hi Say Hi. From day one she has involved herself, supported the young people and is a dedicated, and enthusiastic member of the team. We hope she continues volunteering and working with Play Inclusion Project for a long time. Thank you from all of us at Play Inclusion Project. February’s volunteer of the month is: Katie England! Katie has been volunteering with us for almost year now and is doing an amazing job. She volunteers at the Fleetwood awimming group & the Wyre bowling group. She is supportive of the young people and is a dedicated, and enthusiastic member of the team. We hope she continues volunteering and working with Play Inclusion Project for a long time. Thank you from all of us at Play Inclusion Project.